On Lanefoot Farm we offer a range of camping and glamping experiences to suit everyone. 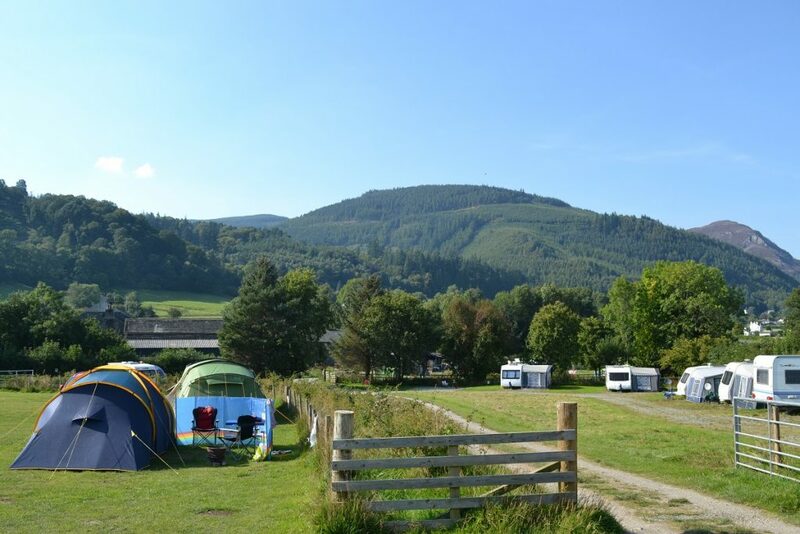 Stay on our campsite with your own tent or caravan, or try one of our many glamping accommodation options: Camping Pods, The Shepherd’s Hut, or our self-catering apartment, Lanefoot Loft. Just a short distance from Lanefoot Farm we have two self-catering holiday cottages, Bleaberry Lodge a three bedroom detached cottage with panoramic views, and Comb Beck our cosy two bedroom lakeland cottage in an elevated tranquil setting. Please visit our news page for up-to-date information, including our last minute availability, special offers and the latest happenings at Stay in Thornthwaite. We are now closed for the winter and will be re-opening on Friday 15th March 2019.